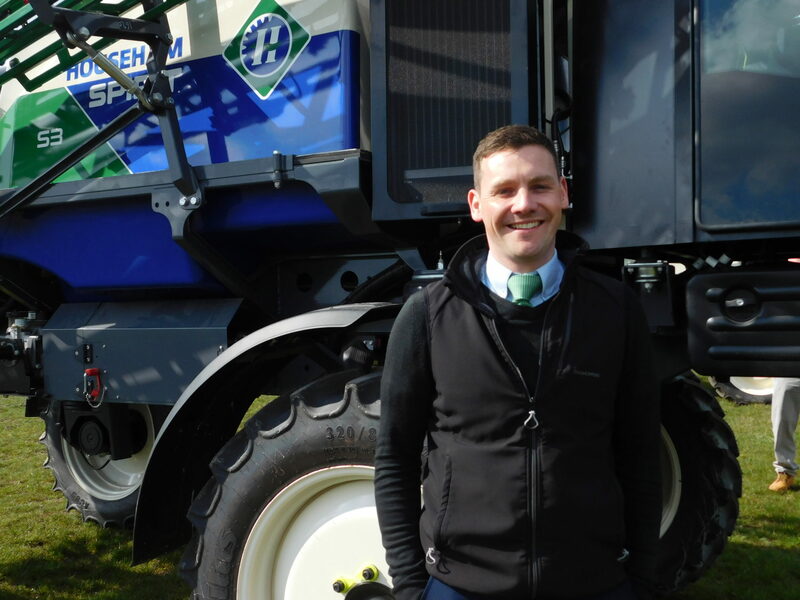 Bringing with him a well-rounded knowledge of the challenge’s farmers face, as well as machinery sales experience, Daryl is well positioned to grow the Househam brand and support local customers. 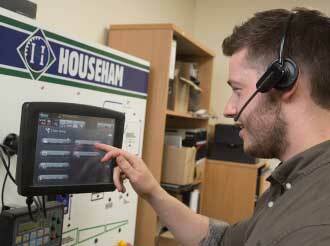 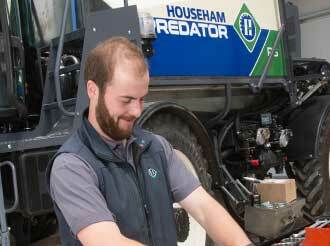 “I’ve always admired the Househam brand and I’m keen to get out and meet new people on the road,” adds Daryl. 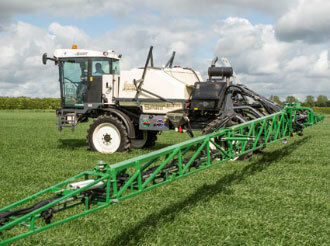 Househam is set to showcase its latest self-propelled sprayers at this year’s National Sprayer Demo Day. 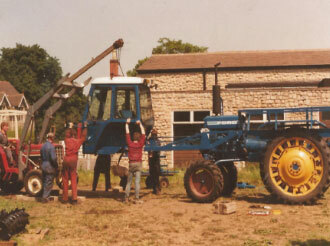 The annual gathering of machinery operators heads to Churn Estate, Blewbury, on Wednesday 20th February. 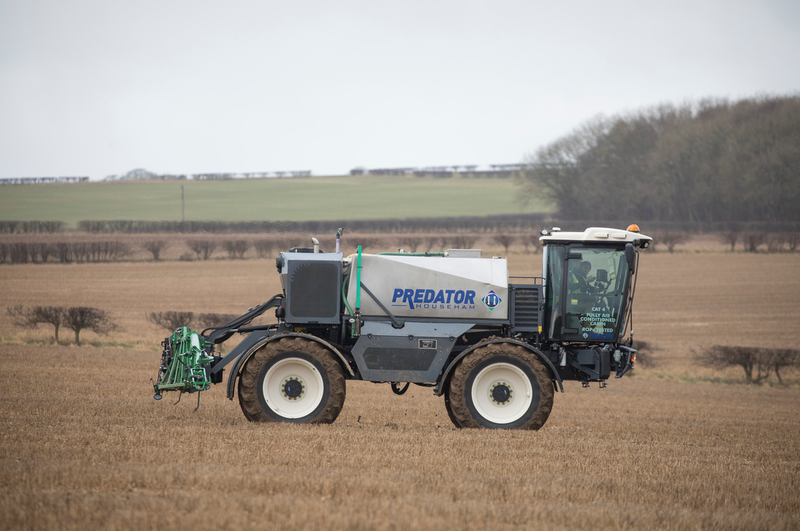 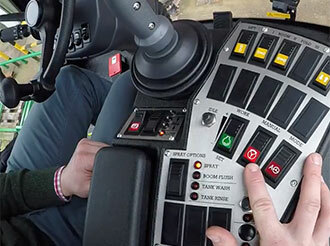 Qualified operators will be given the chance to test out Househam’s best-selling AIR-RIDE and its 5,000-litre PREDATOR in real working conditions. 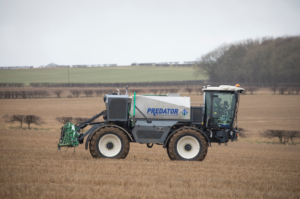 This year’s site includes an 18ha field, a flat 42ha field and over 60ha of cover crops to test sprayer performance and ability. 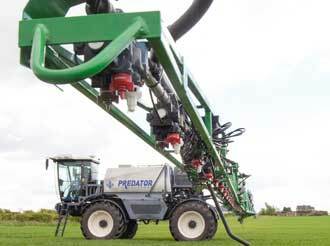 Find out more about the PREDATOR and the AIR-RIDE. 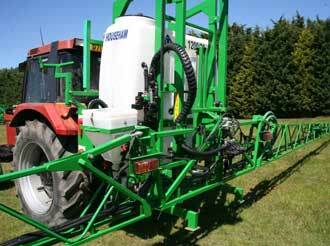 Househam will be displaying the advanced self-propelled Air-Ride sprayer at Agrii Northern Farming Conference. 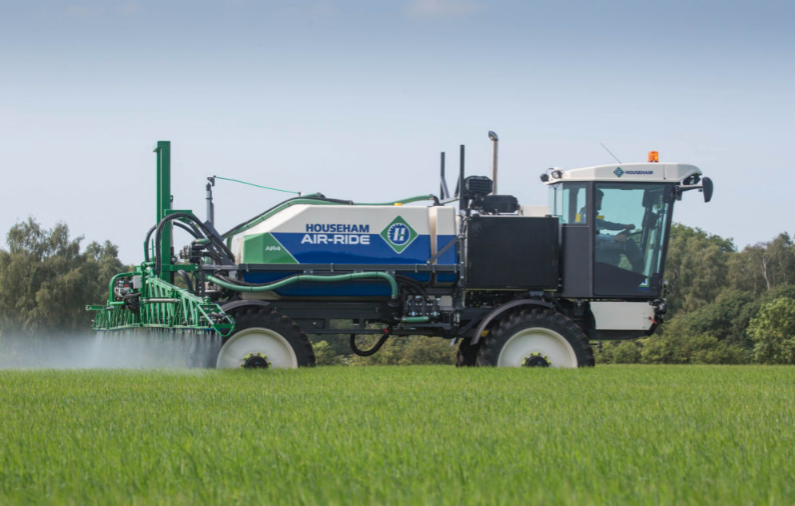 The Househam team will be showcasing the AR3500 Air-Ride sprayer at Bishop Burton College in Beverley on Wednesday 14th January. 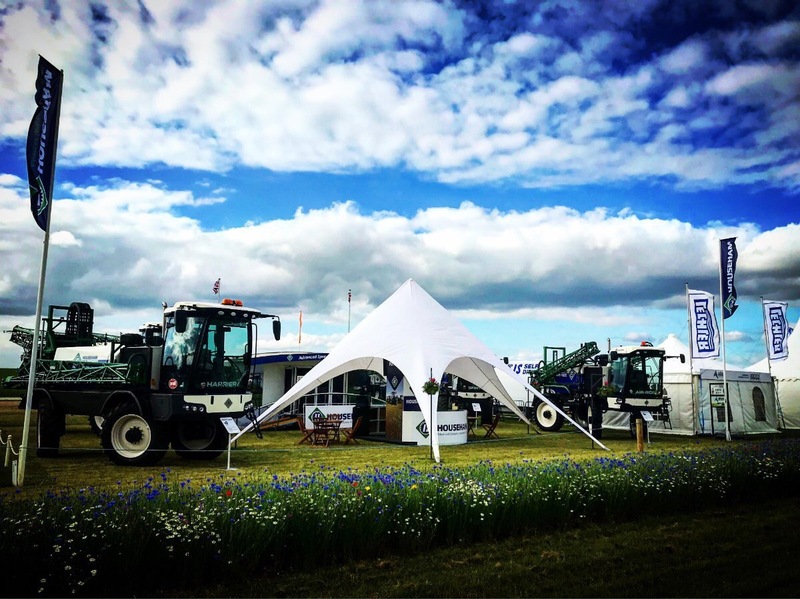 Robert Willey, managing director at Househam, said: “The conference is a long-standing event in the agricultural calendar and we expect this year will give attendees a real insight into the challenges and opportunities facing the industry. 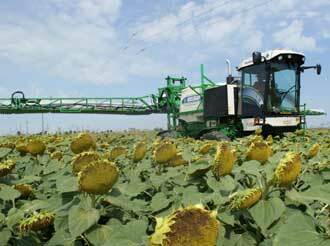 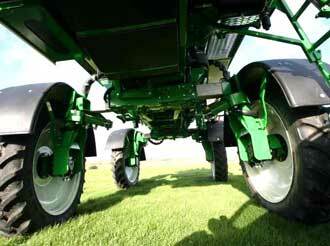 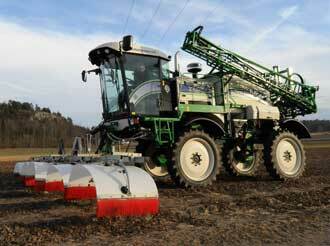 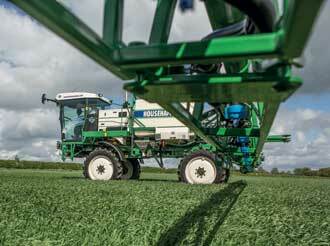 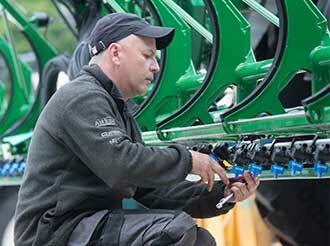 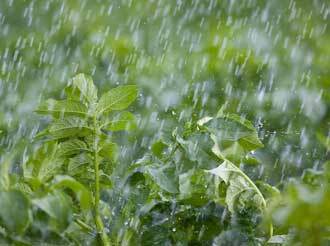 “It’s a great chance for us to display our advanced sprayer technology. 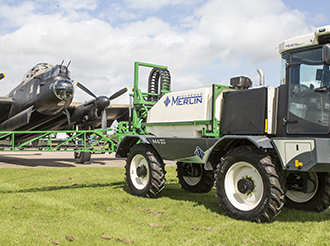 The versatile Air-Ride is packed with features to boost spraying productivity and we’re looking forward to showcasing our best selling machine with visitors. 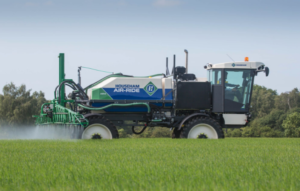 Simon Hornby, regional business development manager at Agrii said: “We’re really pleased to have a leading Lincolnshire manufacturer like Househam taking part and exhibiting at Agrii Northern Farming Conference. 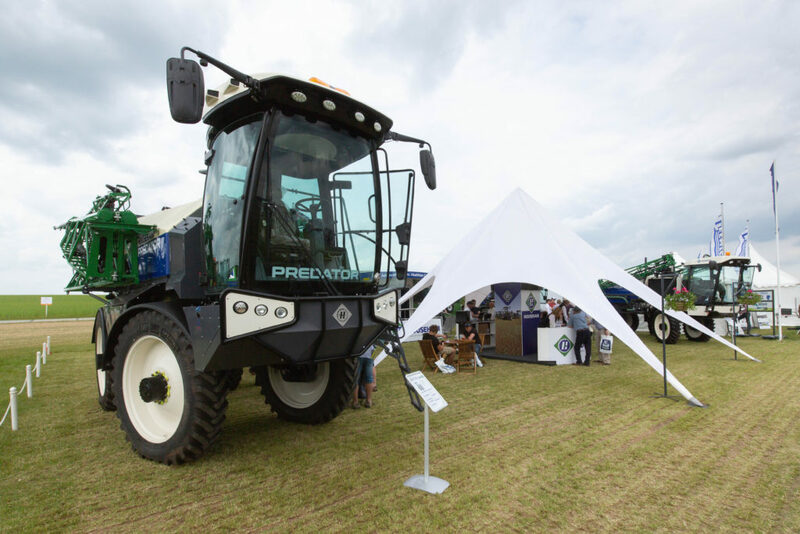 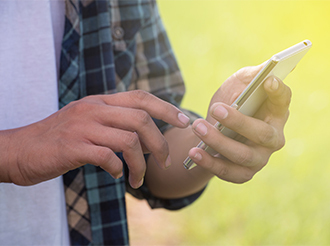 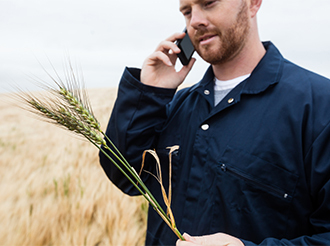 The event will bring together farmers, growers and industry leaders for a day of keynotes talks, seminar discussions and exhibitions from machinery manufacturers, technology providers and plant breeders. 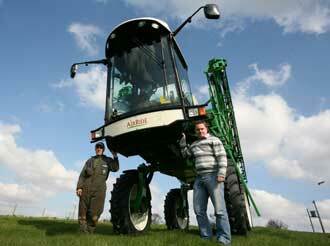 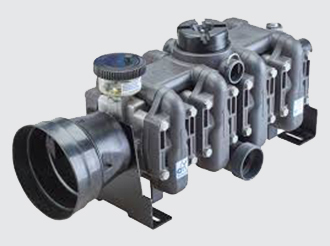 Find out more about the Air-Ride here.